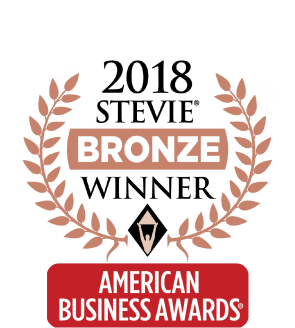 For support teams, a Stevie Award is the highest customer service award in the world. 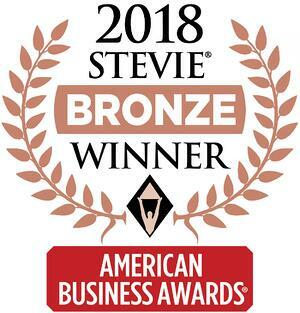 ST. PAUL PARK, MN – May 10, 2018 – Eleyo was named the winner of the Bronze Stevie® Award in the Customer Service Department of the Year category at the 16th Annual American Business Awards®. In total, there were more than 3,700 nominations from organizations of all sizes from virtually every industry. “The nominations submitted for The 2018 American Business Awards were outstanding. The competition was intense, and those recognized as Stevie Award winners should be immensely proud of this accomplishment,” said Michael Gallagher, president and founder of the Stevie Awards. Eleyo is a cloud-based program management software, but their motivation for work comes from believing they are part of something bigger. “By making life easier for our customers, we are helping them focus on their passion – the children,” says Jay Bruber, Head of Strategy at Eleyo. One of the biggest priorities for Eleyo is responding to questions and support tickets quickly. The team knows that the faster they respond to customers, the faster customers can get back to the children. That’s something customers notice and appreciate too. 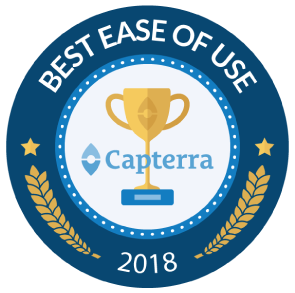 “What I value most about customer support is their willingness to help out in a clear, concise and timely manner,” said an Eleyo customer from South Washington County, MN. One improvement Eleyo implemented this year was enabling customers to contact them directly from the software. In the software, customers can click a life raft icon. The icon sends a message to the support team, and it automatically populates some of the technical details, like the URL of the screen the user is looking at and the browser they’re using. This makes communication between the customer and support team more efficient because those details don’t need to be collected manually. In 2017, Eleyo’s support team handled more than 7,600 tickets, and they responded to 70 percent of tickets within one hour. Eleyo also received a Bronze Stevie Award for Support Team of the Year in 2017. Eleyo is a comprehensive registration and program management solution designed with administrators and families in mind. Their cloud-based, mobile-friendly system gives program coordinators the technology needed to empower their families so they can better manage registration, contracts, and payments online. The iPad sign in/sign out application, system-generated late payment fees, and schedule and attendance tracking are some of the intuitive features loved by their customers. All of this is backed up by their award-winning support staff.